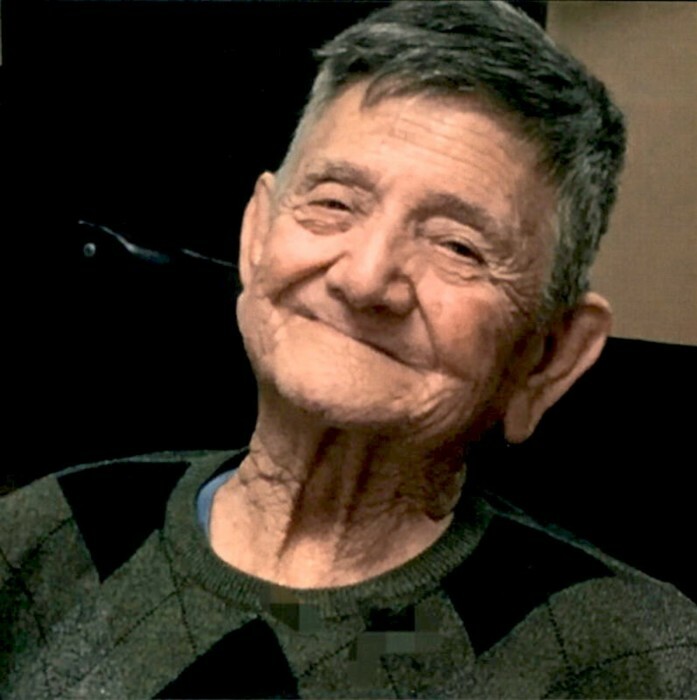 Apolonio Barrera, age 93, entered into eternal rest on Monday, November 26, 2018 at Harlingen Nursing and Rehabilitation Center in Harlingen, Texas. He was born on February 2, 1925 to Mr. and Mrs. Angel and Julia Barrera in San Benito, Texas. Apolonio was Veteran having served in the United States Army. He was preceded in death by his parents and various siblings in Monterrey, Nuevo León, México: His beloved wife of over fifty years, Ofelia C. Barrera, his oldest daughter, Mary Lou Trunnell, and granddaughter Judy Trunnell. Various nieces and nephews will always remember him fondly from Washington State. We want to thank San Benito Funeral Home, Manny Portillo, Chaplain for Greater Valley Hospice, and Delma Cox from Greater Valley Hospice for their services, kindness, and compassion.